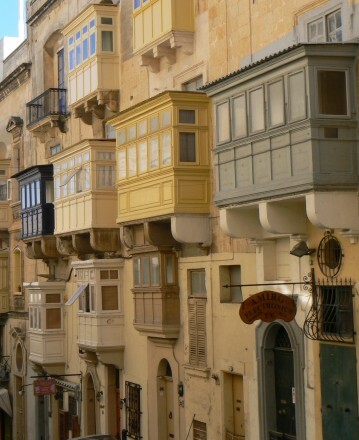 This meeting took place in St. Juliens, Malta. Special focus was put on the finalisation of the course development and on the definition of dissemination and valorisation activities. For the course development, the group split in alternating work groups. The previously identified learning units had to be described more in detail, i.e. definition of learners' tasks, identification and production of training material. The results of the work groups were presented and discussed with the whole group. As to dissemination and valorisation, the curriculum will be described in detail and presented in a booklet with all related materials on a CD to allow a further exploitation through other institutions. Moreover, a newsletter will be produced with short experience reports from the partnes as well as abouth activities in the field of domestic violence.